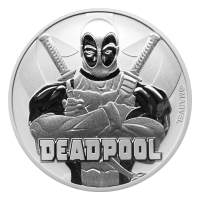 Diversifying your IRA into physical gold and silver has never been easier! 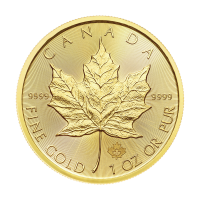 We can help you strengthen your IRA by adding physical gold and silver bullion to provide a hedge against the rest of your investment portfolio. IRA stands for Individual Retirement Arrangement, and it is one the best ways to save for retirement. 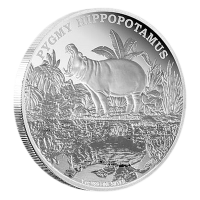 First Step: Open and fund your self-directed IRA Second Step: Order your Precious Metals through Silver Gold Bull to diversify your IRA portfolio Third Step: Sit back and let us take care of the rest! 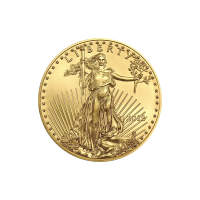 Why add precious metals to your IRA? FAQ Can I have a 401k and an IRA? Yes, you can! You can also have more than one IRA account. Do the same rules apply to a gold IRA as a traditional IRA? 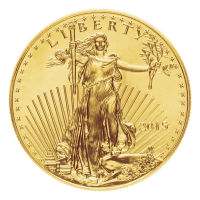 Yes, a gold IRA simply allows you to hold physical gold and silver, unlike a traditional IRA, Roth IRA or 401k.